Spurred by the growing economic competiveness of renewable energy, the liberalization of power markets and rapid growth in unconventional oil and gas extraction, the US is undergoing a transformative change in its energy system that rivals the European energy transition. These developments are confronting policy makers and communities with new opportunities and challenges as coal is increasingly replaced by natural gas and renewable energy as a share of the US energy mix. 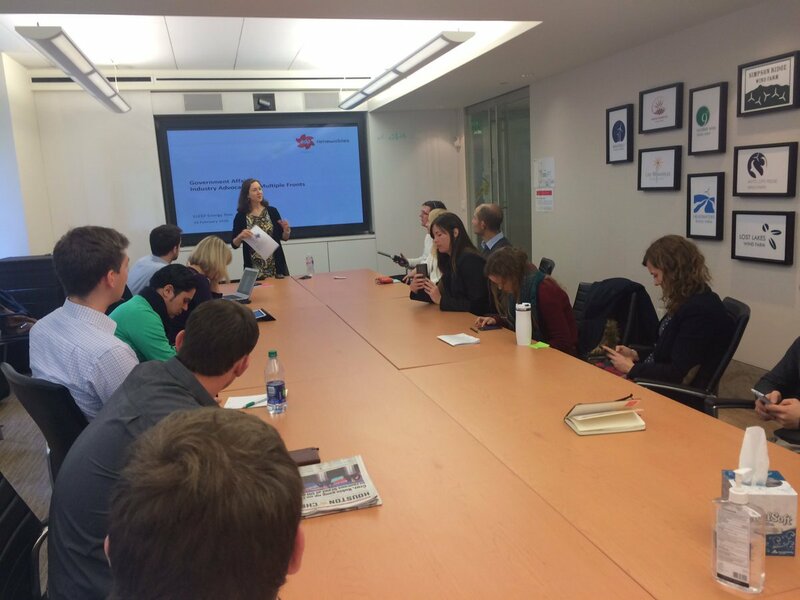 A group of 16 ELEEP Members visited the energy powerhouse Texas to explore the driving forces of the US energy transition. 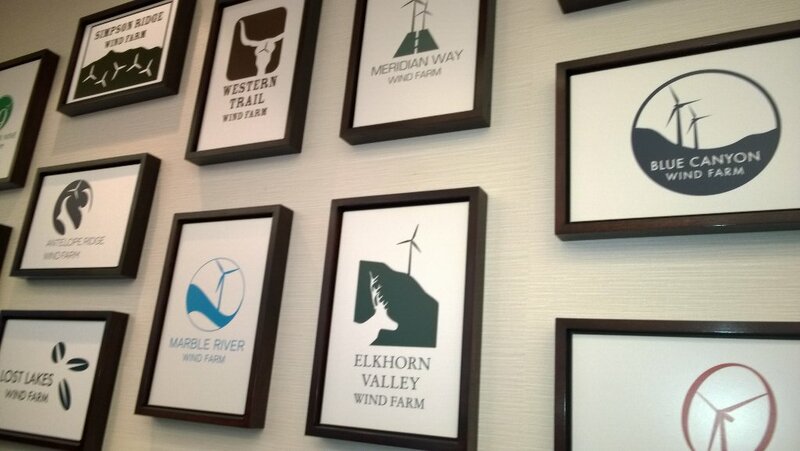 Key themes of the tour included wind and solar development, power markets and hydraulic fracturing. Among the states, Texas leads the United States in wind power generation, with an installed generation capacity of more than 16 gigawatts. This capacity represents about 14% of the state’s generation capacity and producing about 9% of the state’s electricity in 2014. 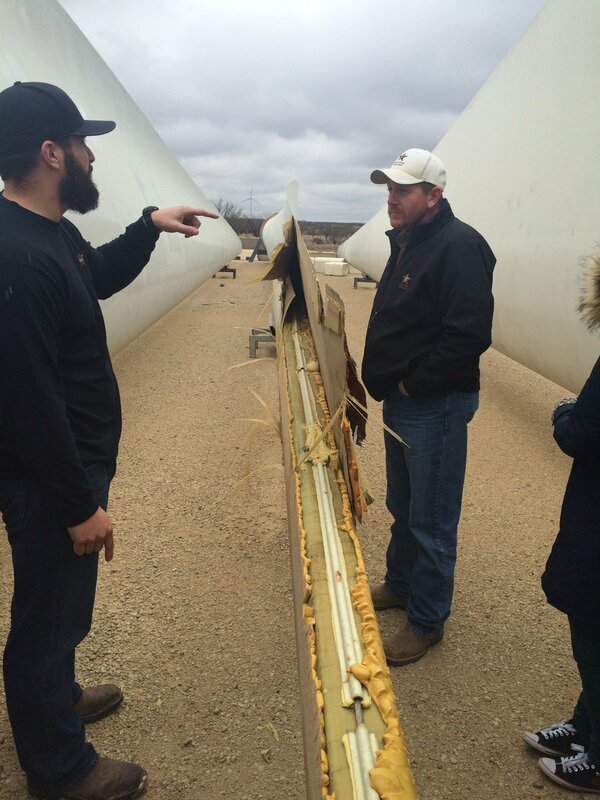 During the study tour, participants had the opportunity visit the 400 MW Lone Star Wind Farm near Abilene. 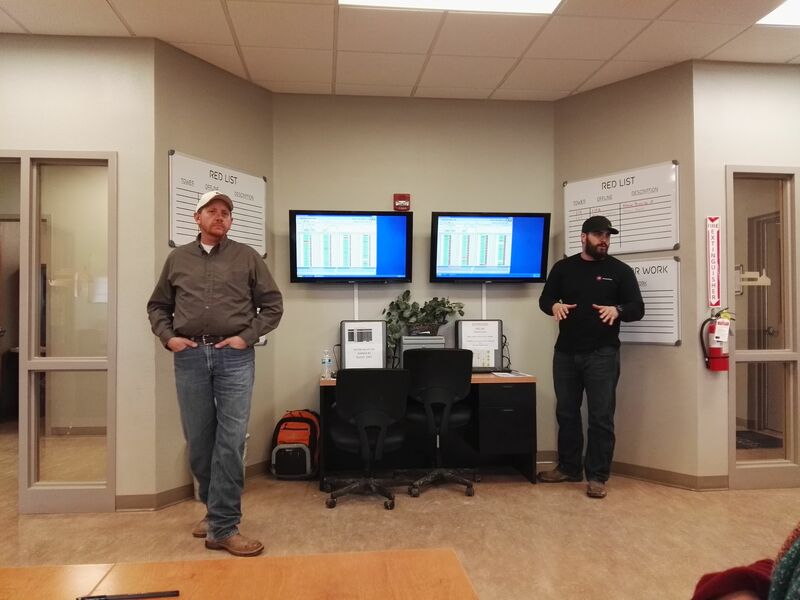 There they met with Operations Manager Scott Willis and his team to learn about wind project development, the work involved in operating and maintaining wind turbines on the site, as well as how the community has benefited from associated jobs, tax revenue and service contracts. 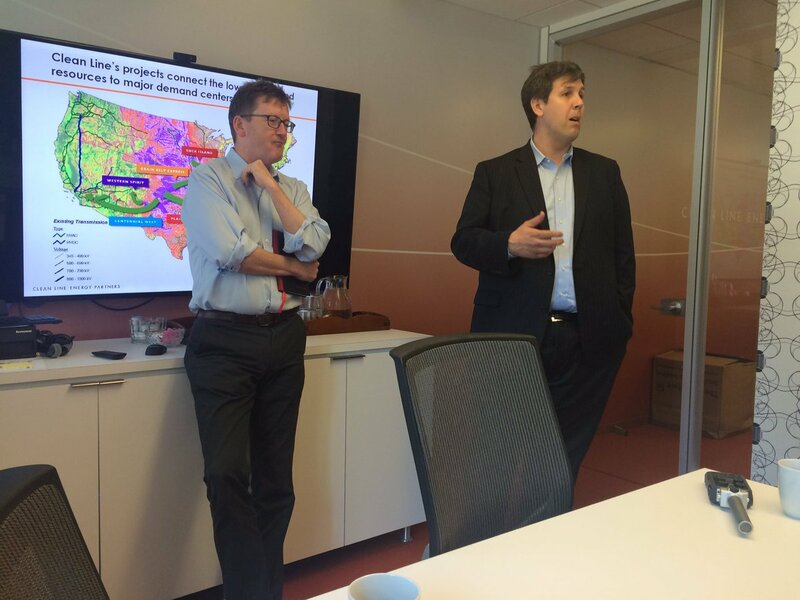 The group also met with Brian Hayes (Executive Vice President) and Vanessa Tutos (Director, Government Affairs) at the headquarters of EDP Renewables North America in Houston, to discuss the company’s North American wind and solar operations, as well as the legislative and regulatory context of renewable energy development in the United States. Phil William, General Manager of Denton Municipal Electric Utility to discuss the recently proposed Denton Renewable Energy Plan, which aims to have the city generating 70% renewable energy by 2019. 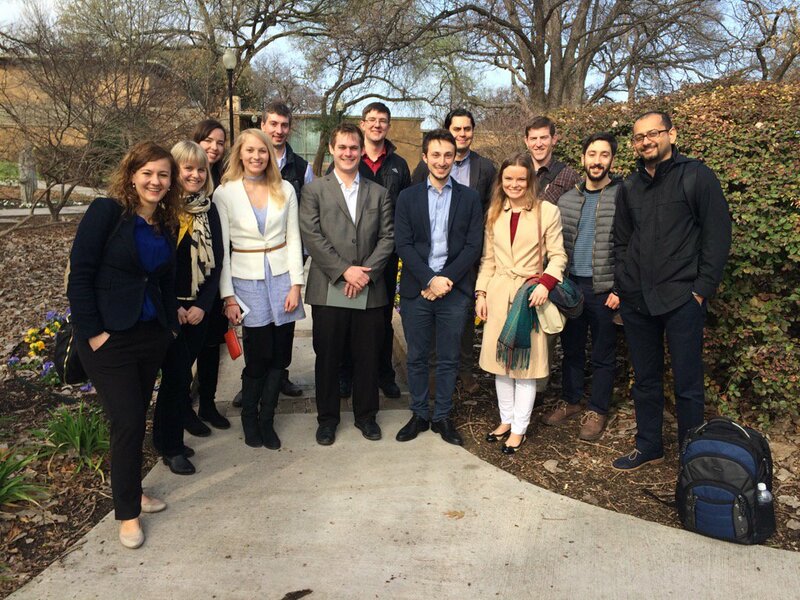 Through the visits, the participants learned about legal, social, economic, technical and regulatory factors that helped encourage large scale development of wind energy in Texas. 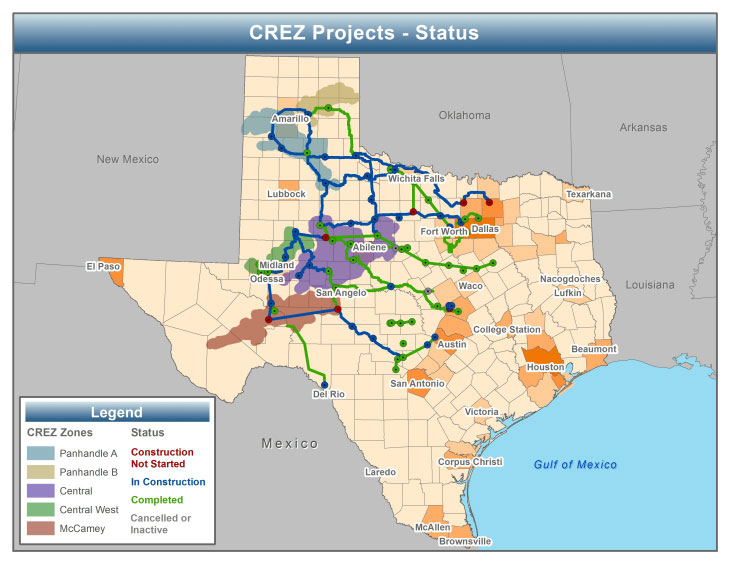 Next to favorable wind conditions and availability of land, these factors include the Competitive Renewable Energy Zones (CREZ) transmission projects completed from 2013-14 that have added nearly 18.5 GW of transmission capacity to connect the remote, but windy regions of the Panhandle and West Texas with load centers in North and Central Texas. The renewable energy developers also highlighted Texas’s business friendly regulatory environment and clear economic viability as important drivers of investment. Looking towards the future, speakers consistently highlighted the potential of utility scale solar PV, which is set to grow exponentially in the coming years. Despite the current court stay of the EPA’s Clean Power Plan and consistent legislative pressure from groups linked to incumbant providers, the speakers were, furthermore, optimistic that the business environment for renewables development would remain relatively strong into the future. In particular, the extension of Federal Renewable Energy Production Tax Credits (PTCs) for wind and the Solar Investment Tax Credits (ITCs) until 2019 were deemed as providing a stable planning horizon. 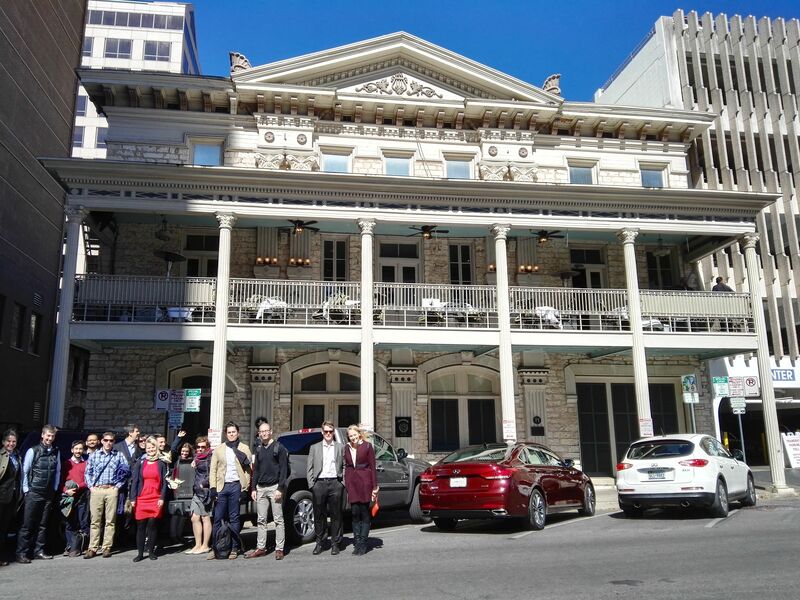 Another focus of the study tour was Texas’s unique power market. Having gone through some of the most far reaching deregulation among the states since 1999, most of the power generators in Texas are part of an Energy Only Market, in which administrative planning of generation capacity has largely been substituted by reliance on market signals on power markets to determine supply and demand. As a result, there is limited direct financial support or prioritized dispatch of renewables on the state level, as well as no minimum planning reserve requirement or capacity market to guarantee security of supply. Moreover, Texas is unique among the continental states, in that it does not have significant interconnection capacity and its transmission grid is located solely within the state of Texas. It is the only US state aside from Alaska and Hawaii that is not synchronously interconnected to the rest of the United States, and therefore not subject to the jurisdiction of the Federal Energy Regulatory Commission. This regulatory independence has allowed the state of Texas to serve as a laboratory for innovative power market design options. Visited the Electric Reliability Council of Texas (ERCOT), the Independent System Operator in Texas responsible for operating the electric grid and managing the competitive wholesale and retail electricity markets. ERCOT oversees the flow of electricity to more than 24 million customers in Texas representing about 90% of the states load. 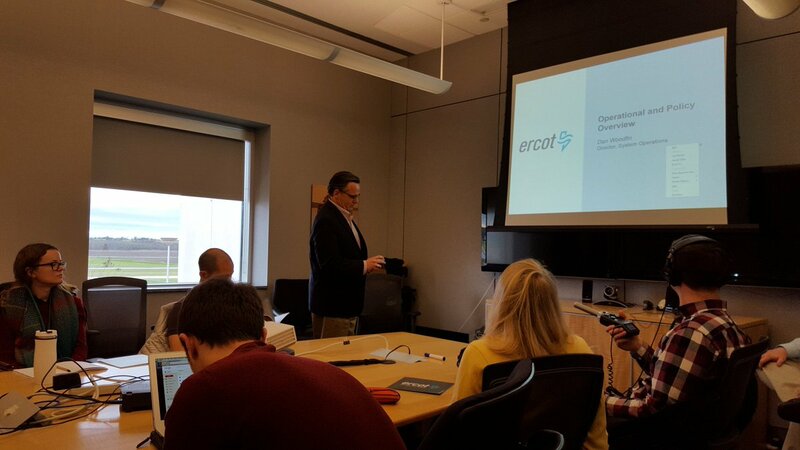 The group spoke to Dan Woodfin, the Director of Systems Operations, about the ERCOT system and market and had a chance to overlook the operations of the control room. Met with Bob King and Suzi McClellan of Good Company Associates, an energy and utility-related products and services consultancy, to discuss the future role of electricity storage, including proposed changes to rules governing Texas’s ancilliary services market. Engaged in a dinner discussion with Patrick Cox, President of the Cooperative Leadership Network and former President of the Board of Directors of the Pedernales Electric Cooperative (PEC), the largest electric cooperative in the United States. 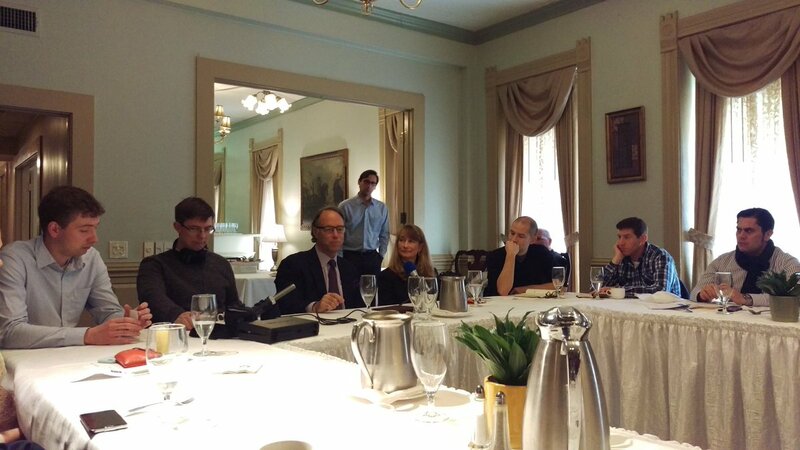 The discussion focused on the history, governance and future role of electric cooperatives, which next to municipal utilties represent an important model of consumer-owned utilities in the US. Electric cooperatives serve an estimated 42 million people in 47 states, especially in rural areas. Eduardo Martinez, a public private partnerships business consultant, served as a second discussant and provided insights into the challenges of integrating sustainability into the utility sector. Texas is the leading crude-oil, natural gas and lignite coal producer among the states, making it the undisputed leader in fossil fuel extraction across various energy sources. Another core theme of the study tour was, therefore, the rapid growth in US production of unconventional oil & gas resources since 2008, which has allowed the US to reclaim the title of the world’s largest oil and gas producer. 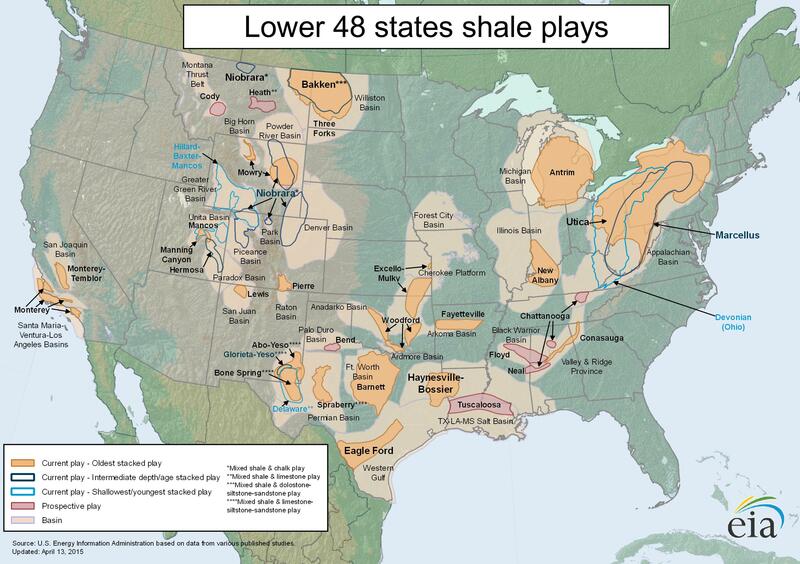 A particular focus was placed on the increased extraction of shale gas, which is intimately linked to the application of the controversial extraction technique hydraulic fracturing (or “fracking”). Fracking opponents have linked the technique to increased air, water and noise pollution, high water consumption, public health risks and seismic activity. 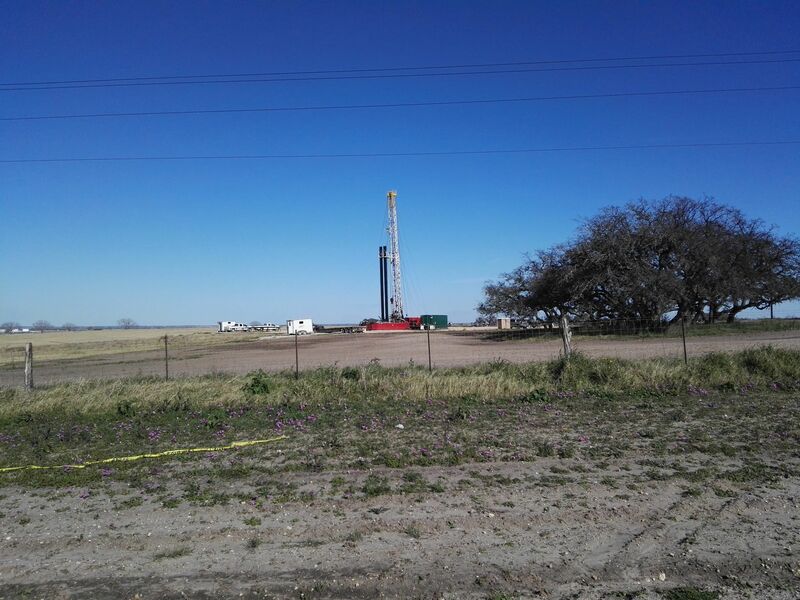 While much of Texas production continues to be in conventional gas resources, the state has strongly increased the production of shale gas in the last few years, in particular in the Barnett shale in North Texas, the Eagle Ford shale in South Texas and the Permian Basin in West Texas. As part of the tour, participants met with a variety of actors on both sides of the fracking debate, in order to explore the economic, social and ecological impacts of fracking in Texas. A visit to the City of Denton, whose citizens fought a successful Frack Free Denton campaign to ban fracking within city limits in 2014, only to be sued by the Texas Oil & Gas Association and have the ban annulled by the state legislature in mid-2015. Following the change in state law, the city council voted to repeal the ban in order to avoid further litigation. 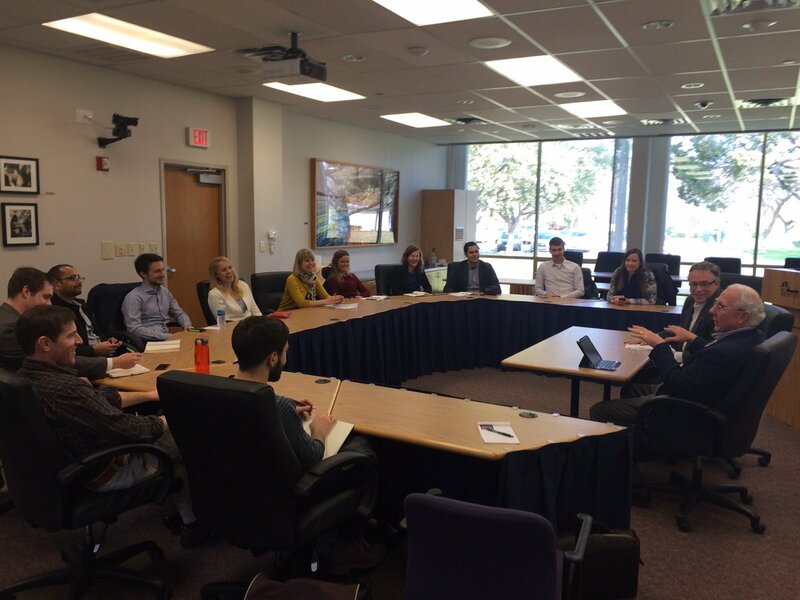 ELEEP Members visited with Denton Mayor Chris Watts, City Councilman Dalton Gregory and a leader of the anti-fracking campaign, Prof. Adam Briggle, to discuss the history and lasting political legacy of the ban. 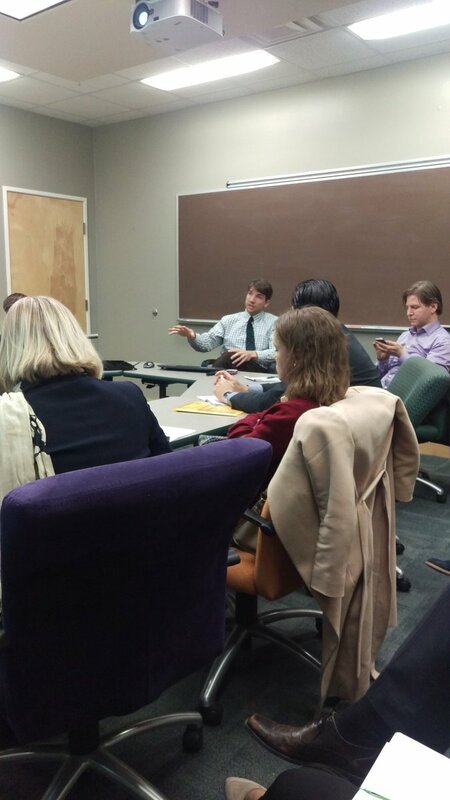 An additional meeting with Denton’s Director of Environmental Services & Sustainability Dr. Kenneth Banks covered the city’s significant challenges with air pollution. A meeting with Luis Rodriguez of Raisa Investments to discuss natural gas and fracking from the industry perspective. 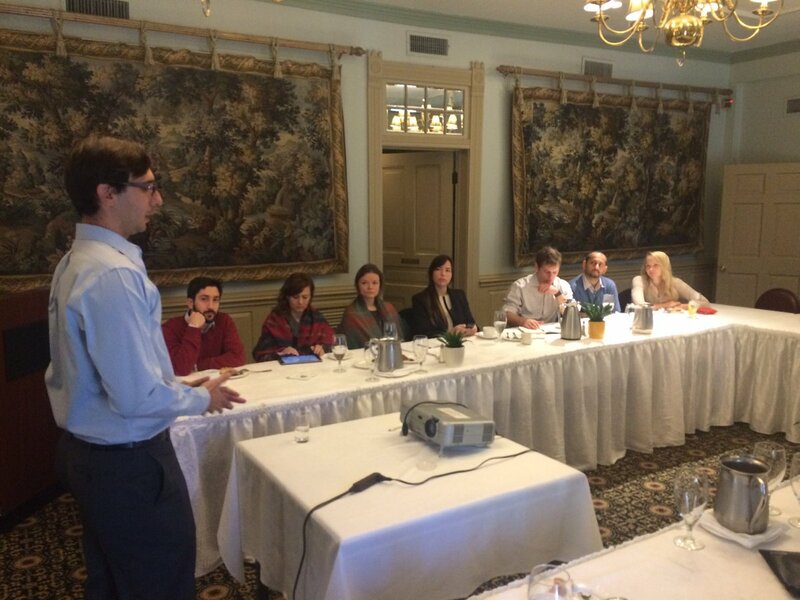 Luis shared insights from his years of experience working in the oil and gas industry in Venezuela and the US, as well as his efforts to start a new oil & gas company in an environment with depressed oil and gas prices. A meeting with Carol Birch and Tom "Smitty" Smith of the consumer rights advocacy group Public Citizen to discuss the social and environmental impacts of fracking and their efforts to strengthen environmental legislation and regulation in the oil and gas sector in Texas. A day-long tour of fracking sites and communities impacted by fracking activity in the Eagle Shale Ford. The tour included a visit with citizen activists in the small town of Nordheim, where concerned citizens are organizing against encroaching fracking activity. The group was guided by Sister Elizabeth Riebschlaeger, a Sister of Charity of the Incarnate Word, who leads an unstructured ministry to educate citizens on fracking’s threats to clean air, water and land and to advocate on their behalf. On the study tour the group learned about a number of legal and political factors that have helped to support the development of oil & gas production in the state. 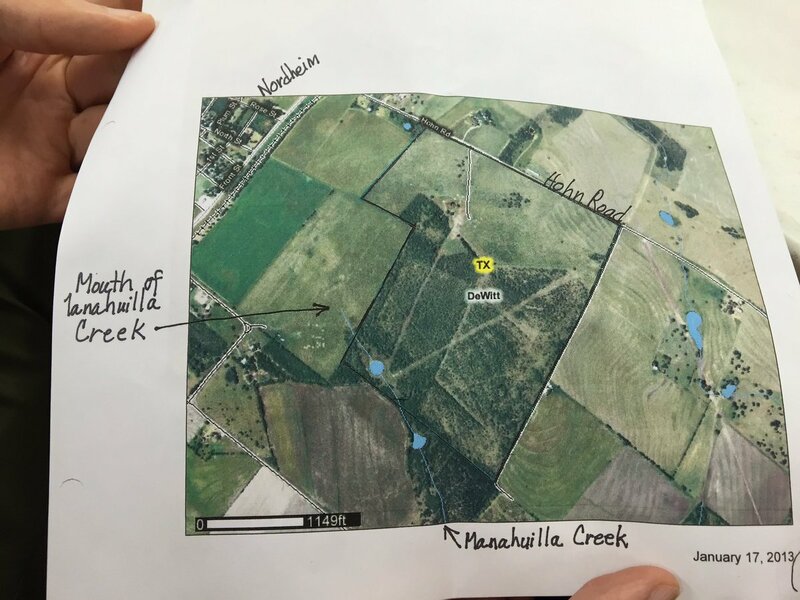 These include a favourable regulatory environment, as well as a split estate land ownership structure allowing surface and subsurface (mineral) rights to be held by different parties. As a result, while the shale gas boom has undoubtedly provided valuable revenues to many poor rural communities, those affected by encroaching industrial activity are frequently not entitled to significant compensation and citizen mobilization against fracking has been repeatedly thwarted by lawmakers. The visits and meetings of the tour served as a backdrop to see fracking activity upclose and meet with the parties of local land-use conflicts, such as in the case of the City of Denton and Nordheim. 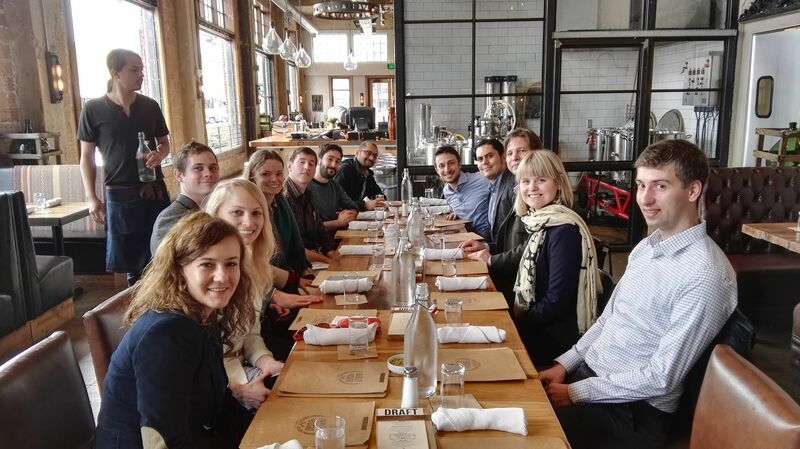 The second study tour of the 2015-2016 ELEEP Fellowship Class took place from 22 until 26 February 2016. 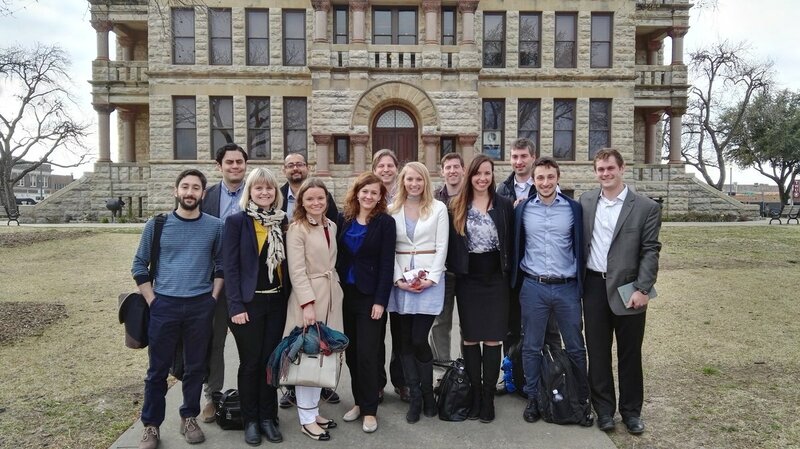 On the study tour 16 ELEEP Members visited numerous cities and locations in the state of Texas, including Denton, Abilene, Taylor, Austin, San Antonio, Nordheim and Houston.